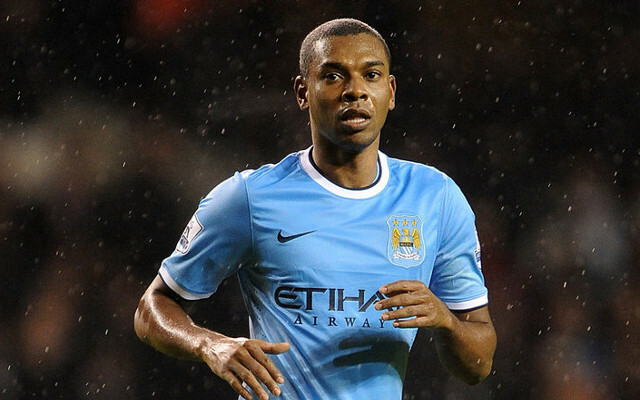 Brazilian midfielder Fernandinho could leave Manchester City at the end of the season. The Sun claim the 32-year-old has yet to pen a new deal with Pep Guardiola’s side despite having initial contract talks earlier this year. As of January, the player is allowed to talk to other clubs with top-flight outfits from Germany, Spain, Italy and France all vying for the ball-winner’s signature. However, he could renew a deal with his current club as early as next week and is rumoured to be wanting a rolling £100,000 a week one-year contract. The paper say the Brazil international played a major role in Guardiola bringing in fellow countryman Gabriel Jesus to Manchester and helping him settle into the British culture. 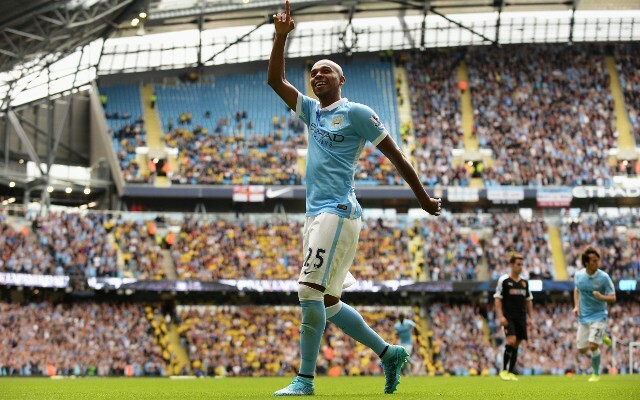 Fernandinho joined the former Premier League champions in 2013 from Shakhtar Donetsk for £34m and has gone on to make 136 league appearances for the club.